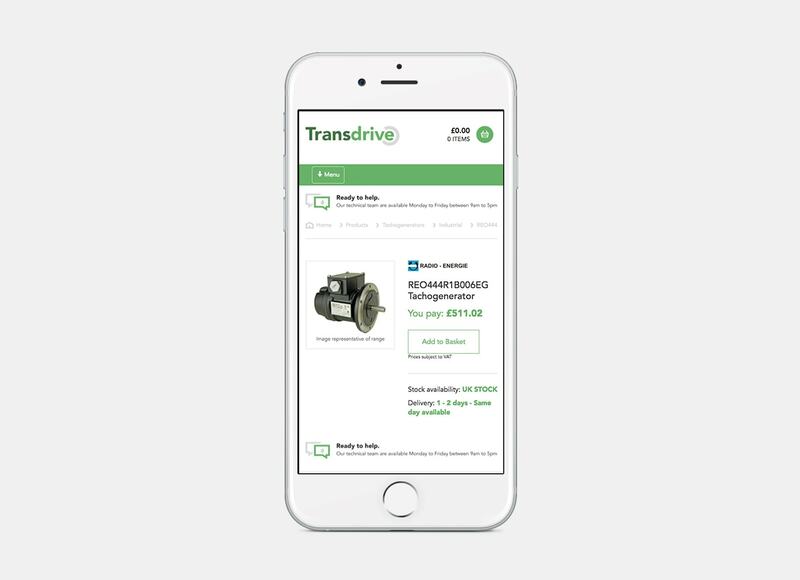 Transdrive are one of Europe’s leading distributors and stockists of industrial motors, gearboxes and drives. With over 35 years trading experience Transdrive offers all the leading European manufacturers at the most competitive prices. 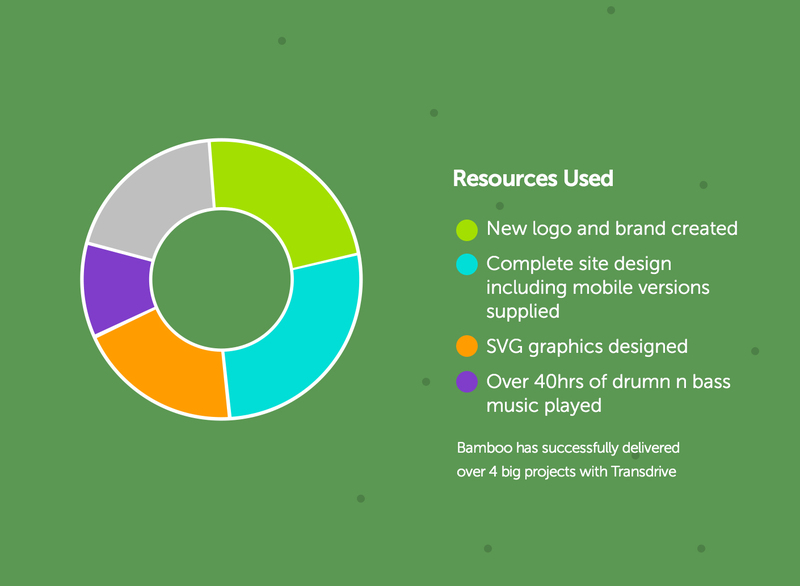 Taking inspiration from Transdrive existing brand, Bamboo designed a new ecommerce site, giving a solid, technical feel while emphasising Transdrive’s U.K. origins. 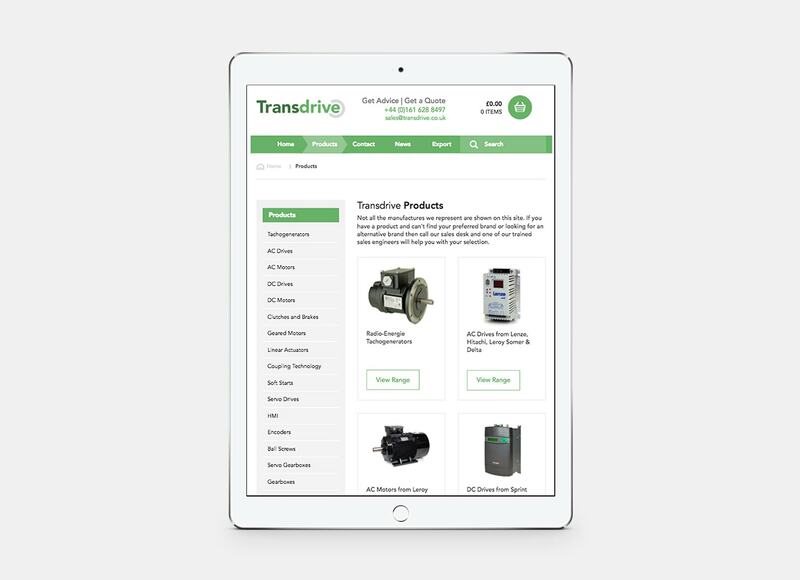 To provide Transdrive with a website they could update easily we then chose to implement the design using a CMS powered eCommerce platform. 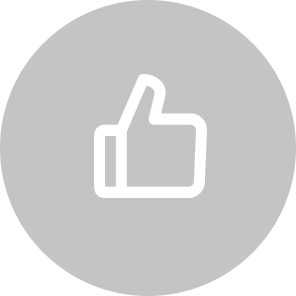 We chose the platform for it’s reliability and features, and it’s visual flexibility was an added bonus.